Limited edition of 350 copies in six-panel Digipak. CD 1 previously published by Soleilmoon Recordings - SOL 17 CD in 1993 and by Nexsound ‎– ns26 in 2004. 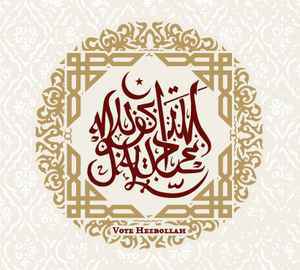 CD 2 (Vote Hezbollah - new version) previously unreleased. Total tribal attack , i agree to vote Hezbollah , slendid !